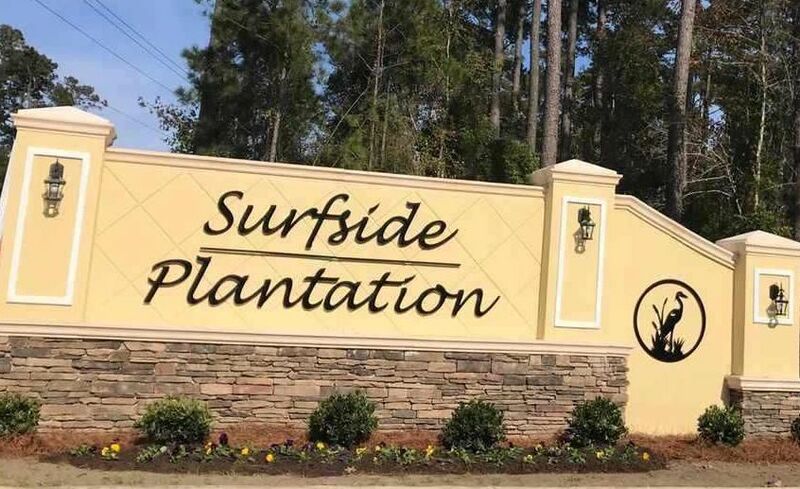 Surfside Plantation is located in Myrtle Beach on the corner of Hwy 707 and Big Block Road. They offer charming one and two story plans built by Beazer homes. This area is conveniently located near shopping and restaurants. Homes in this neighborhood range from about $200,000 - $270,000. There are 4 floor plans to choose from, and currently (4/27/18) 2 move in ready homes available. Surfside Plantation offers waterfront properties overlooking one of many ponds. 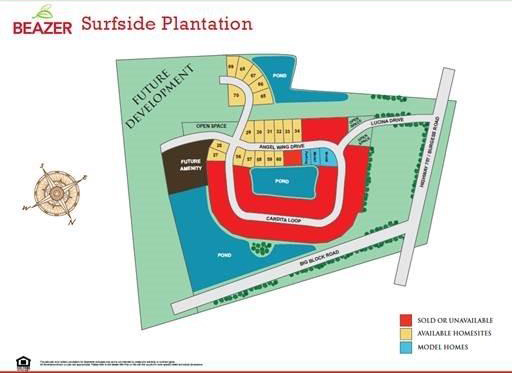 There is also a community pool with a clubhouse and is only 3 miles to the beach. This neighborhood is in the sought after St. James School District. SC Real Estate Network would love the opportunity to help you find the perfect home in the perfect location. For more information on this neighborhood and a free Relocation Guide, contact the community’s expert, Wayne Zimmerman, Realtor at 843-620-4331 or email Wayne@SCRealEstateNetwork.com.